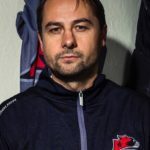 Murrayfield Racers and Dundee Comets will go head-to-head in a special charity challenge match on Sunday, 14th April, (face-off 6.00pm) to help raise awareness of the work done by Bipolar Scotland. The organisation provides information, support and advice for people affected by bipolar disorder, their carers and others with an interest in its work. They also promote self-help throughout Scotland, and inform and educate about the condition. 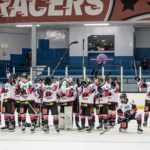 The Racers will be holding a raffle on the evening, with two lucky winners each receiving a warm-up shirt worn by this season’s Scottish National League champions. All proceeds of the raffle will go to Bipolar Scotland and they will also have a stall where supporters can find out valuable information about their work. 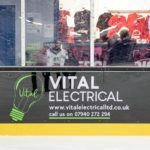 We would like to take this opportunity to thank Dundee for participating in the fixture, which will also serve as a warm-up for our upcoming finals in the Stuart Robertson Cup and Scottish Cup. 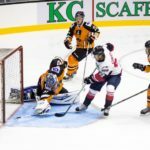 The game at Murrayfield Ice Rink is not included on season tickets, so please click here to purchase advance tickets.